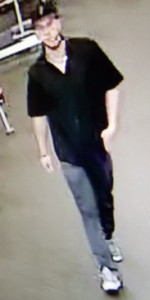 Below is listed open cases the Tooele City Police Department is requesting any information the community may have regarding the case. 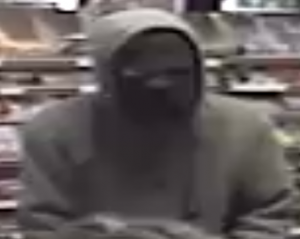 It is important to remember the images of the involved parties are presumed innocent in a court of law. 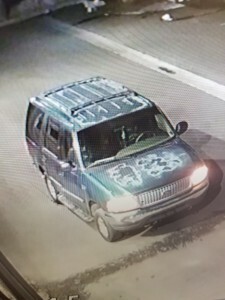 The Tooele City Police Department is merely asking for any information regarding these cases. When submitting a tip please use the assoiated tip code Ex.. “0123A – Fraud.” This will allow efficient tip referral to the correct detective for follow up on each case. 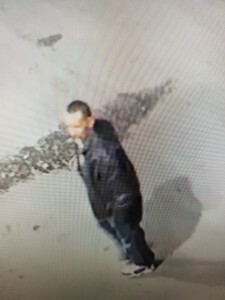 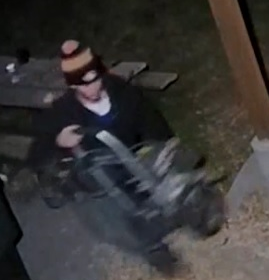 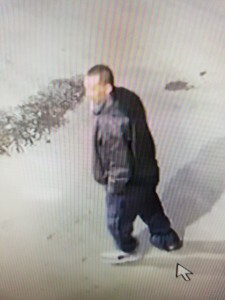 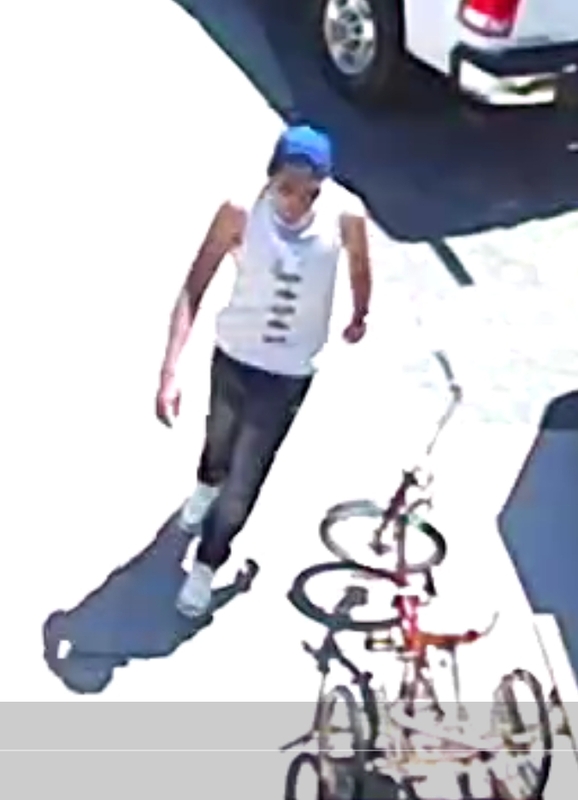 The Tooele City Police Department is asking for the public’s help in identifying the vehicle, and the individual in these photos who may have information on a burglary case. 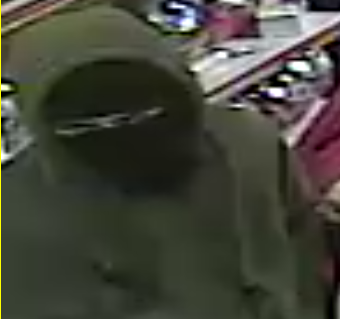 Please only submit information through the channels provided below. 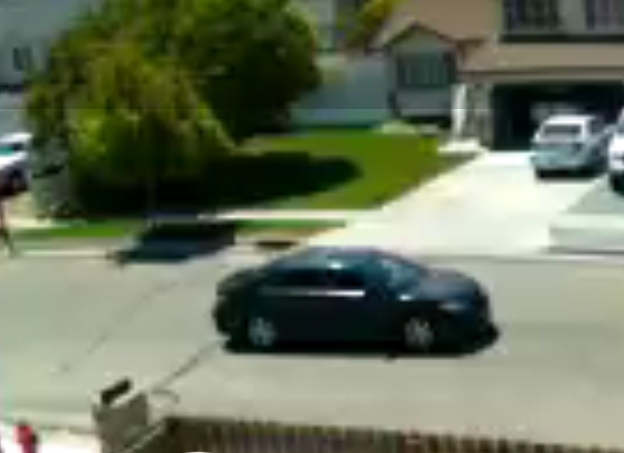 The Tooele City Police Department is asking for the public’s help in identifying the vehicle, and its owners in this video, who may have information on a theft case. 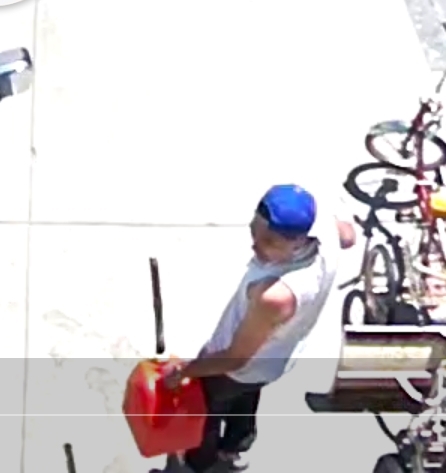 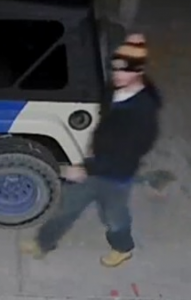 The Tooele City Police Department is asking for the public’s help in identifying the individuals in this video who may have information on a vehicle burglary case. 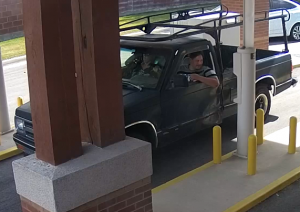 The Tooele City Police Department is asking for the public’s help in identifying the vehicles, and the individuals in these photos who may have information on a fraud case. 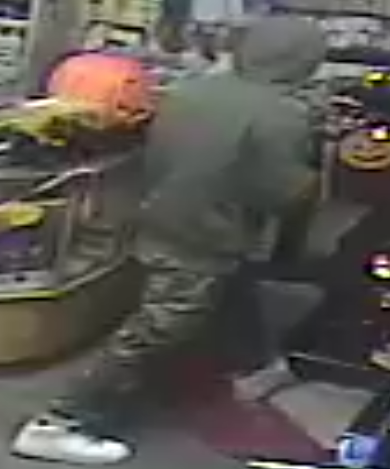 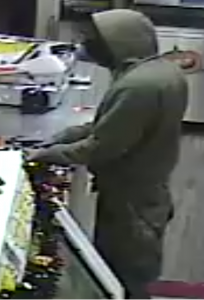 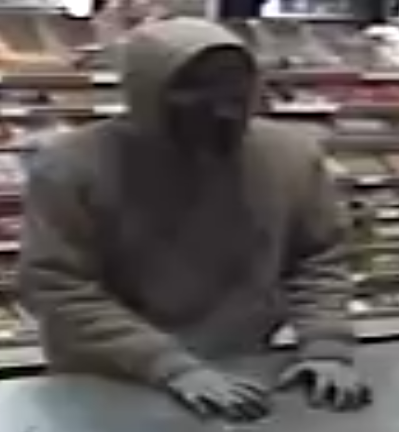 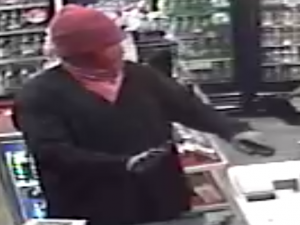 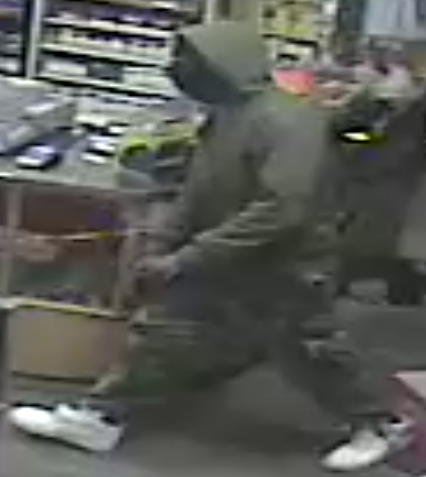 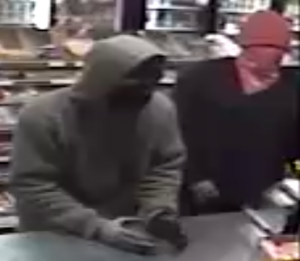 The Tooele City Police Department is asking for the public’s help in identifying the individuals in these photos who may have information on a robbery case at Hometown Bakery. 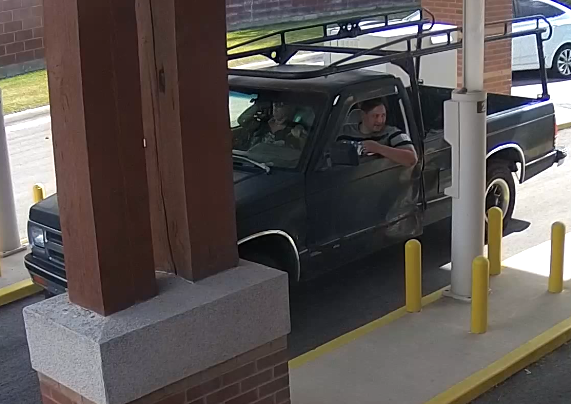 The Tooele City Police Department is asking for the public’s help in identifying the vehicle, and the individuals in this photo who may have information on a forgery case. 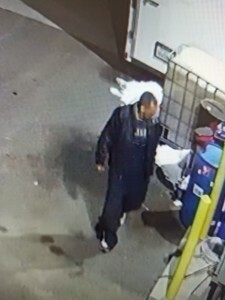 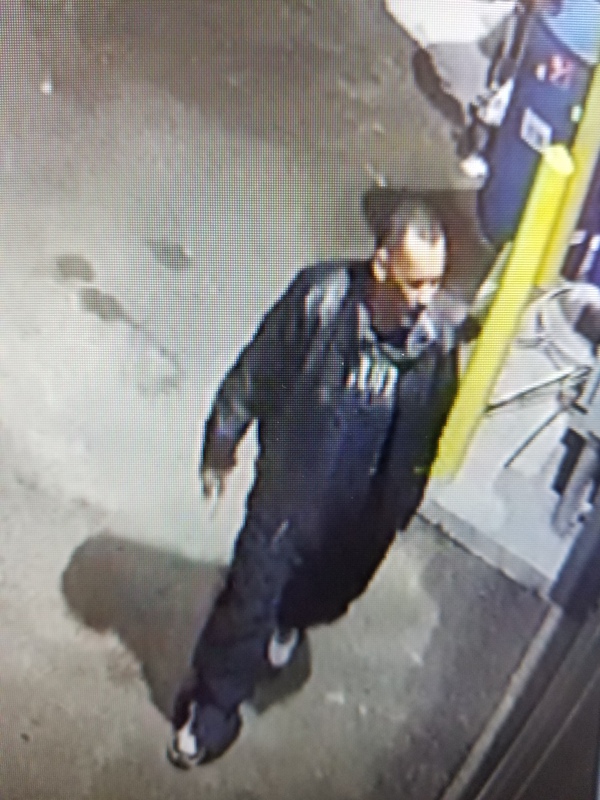 The Tooele City Police Department is asking for the public’s help in identifying the individual in these photos who may have information on a theft case. 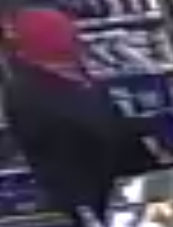 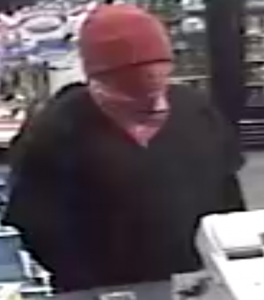 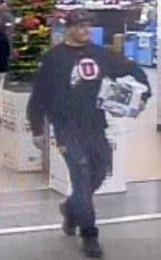 The Tooele City Police Department is asking for the public’s help in identifying the individual in this video who may have information on a fraud case. 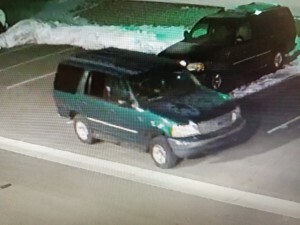 The Tooele City Police Department is asking for the public’s help in identifying the individual and the associated vehicle in these photos who may have information on a burglary case. 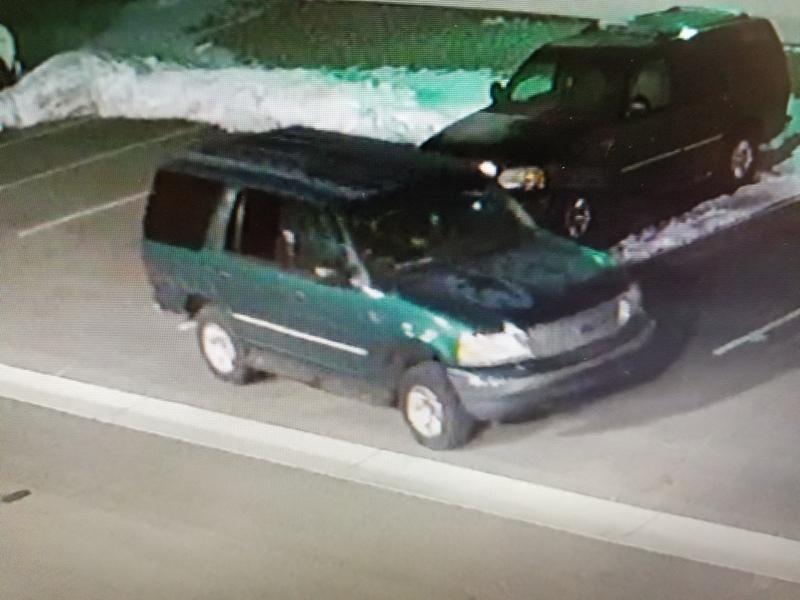 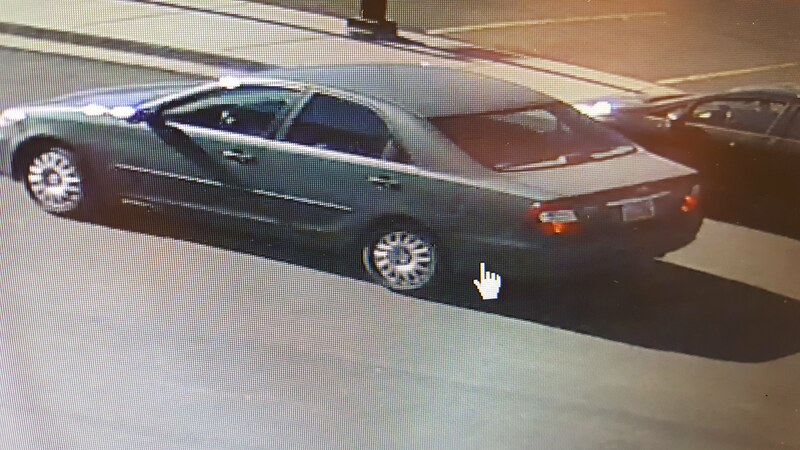 The Tooele City Police Department is asking for the public’s help in identifying the vehicle and its owner in this photo, who may have information on a lewdness case. Please note the rims do not appear to be stock and it looks like there are possible dents on the rear driver side panel.